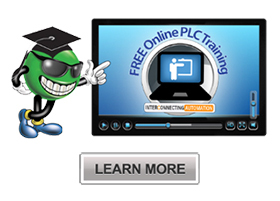 PLCs are typically programmed with PC-based software, and selecting the right platform is critical to project success and ongoing operations. Bill Dehner, technical marketing engineer at AutomationDirect, wrote an article for the February 2019 issue of NASA Tech Briefs titled Selecting a Software Programming Platform. When asked what comes to mind when someone mentions ‘Italy’, people often think of the country’s delicious pasta and food, fast cars, breath-taking landscapes and stunning architecture. Italy is certainly known for these remarkable things and much more. 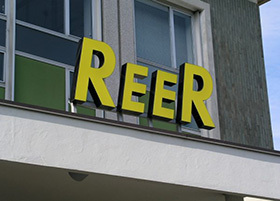 It is also home to this month’s supplier profile ReeR, a 60-year old company founded in Turin as a distributor of components for industrial and home automation. 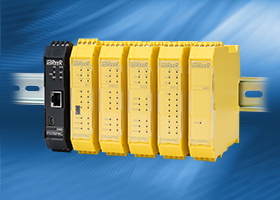 Larry Reynolds, product engineer for sensor and safety products at AutomationDirect, wrote an article for the February 2019 issue of IMPO titled Safety Controllers Simplify Systems. 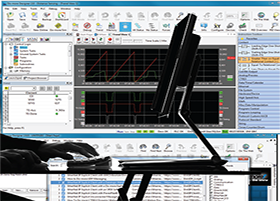 Reynolds writes that multiple safety functions must be performed in most industrial machine and process automation applications. 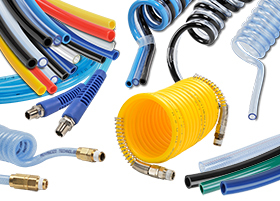 Available in many combinations, filters and regulators are a must-have on any machine. Other devices to perform functions such as energy isolation, lockout tagout and lubrication should also be considered. 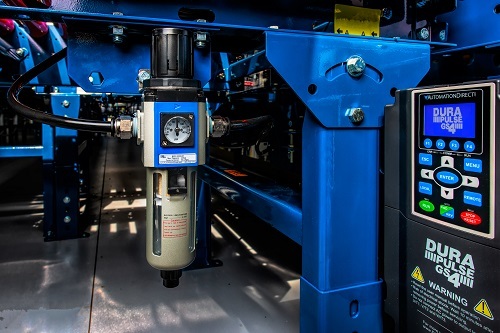 Chip McDaniel, technical marketer for AutomationDirect, wrote an article for the January 2019 issue of Design World magazine, titled Proper Air Preparation for Automated Machines.